The most popular stadiums in Scotland are Celtic Park, Hampden Park, and Ibrox that are the country’s historic football stadiums. 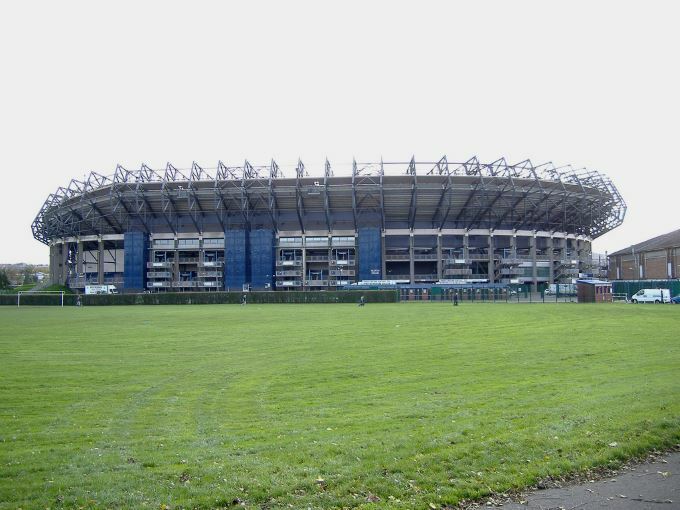 In Scottish rugby, Murrayfield is the most famous of the country’s sports stadiums. The other stadiums in Scotland are a mix of typically British football grounds with lots of character but less comfort, and some smaller refurbished or new grounds, though development has been much slower north of the border than in the rest of the UK. Home of the Scottish Rugby Union (SRU), the stadium has a capacity of 67,800 This all-seater stadium is the largest in Scotland and the fifth largest in the United Kingdom. Generally the venue is used for rugby union, hosting the majority of Scotland's home test matches, the Scottish Hydro Electric Cup final, as well as Pro12 and European Rugby Champions Cup matches. Murrayfield has also hosted American football, rugby league and association football matches and many music concerts. Home to the Celtic football club, the stadium has a capacity of 60,500 The largest football stadium in Scotland and the sixth-largest football stadium in the United Kingdom, it is also known as Parkhead or Paradise by Celtic fans. Celtic Park has often hosted Scotland internationals and Cup Finals. Celtic Park hosted the opening ceremony of the 2014 Commonwealth Games and has also been used for concerts, including performances by The Who and U2. 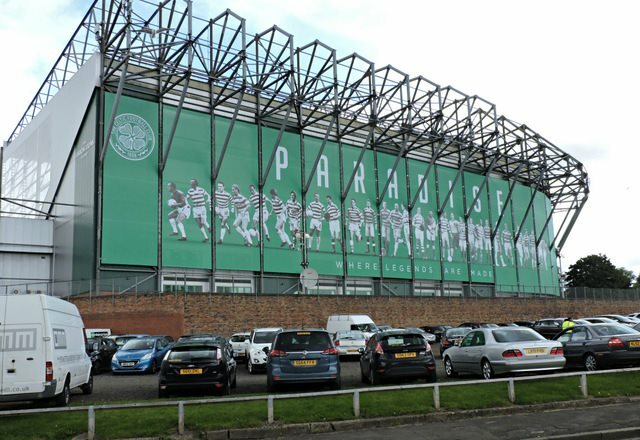 In the early years of the club, at the turn of the century, Celtic Park hosted various other sporting events, including track and field and cycling, plus non-sporting events including open-air Mass celebrations and armed forces recruitment drives. Home to Queens Park football club, the stadium has a capacity of 52,000 Hampden Park is the national stadium of football in Scotland, being home to the Scotland national football team and amateur Scottish league club Queen's Park. The venue regularly hosts the latter stages of the Scottish Cup and Scottish League Cup competitions. Hampden Park is also used for music concerts and other sporting events, becoming an athletics stadium for the 2014 Commonwealth Games. Home to Rangers football club, the stadium has a capacity of 51,082 Ibrox is one of the largest football stadiums in the UK, and the third largest football stadium in Scotland. In 1971 the stadium was almost entirely rebuilt, with the terracing replaced by three rectangular, all-seated stands by 1981. After renovations were completed in 1997, the ground changed its name from Ibrox Park to Ibrox Stadium. Scotland’s national football team has played at Ibrox, including 3 Scottish domestic cup finals. Ibrox, like other large stadiums, has hosted major performers, including Frank Sinatra. Home to Partick Thistle football club, the stadium has a capacity of 10,887 Located in the Maryhill area of Glasgow, Firhill is a former rugby union, rugby league and greyhound racing stadium, becoming the home of Partick Thistle since 1909. Since this time there have been several ground-sharing agreements with other football clubs and with the Glasgow Warriors rugby union team between 2007 and 2012. 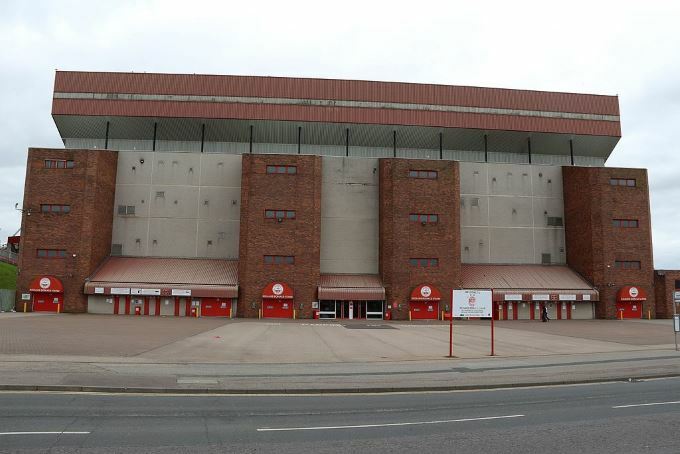 Home to Aberdeen football club, the stadium has a capacity of 21,412 The fourth largest stadium in the Scottish Professional Football League (SPFL), Pittodrie invented the dugout, and in 1978 became one of the first all-seater stadia in the United Kingdom. Pittodrie has hosted fourteen Scotland national team matches. The ground has also hosted rugby union matches, including four Scotland international fixtures. 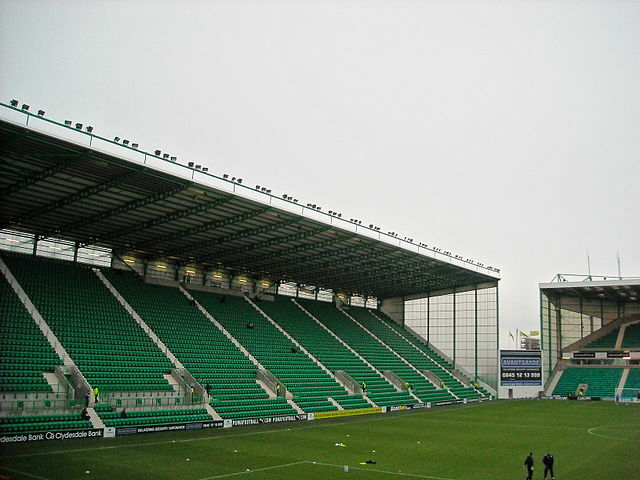 Home to Hibernian football club, the stadium has a capacity of 20,250 The fifth-largest football stadium in Scotland, Easter Road is colloquially known as "The Holy Ground" or "The Leith San Siro". 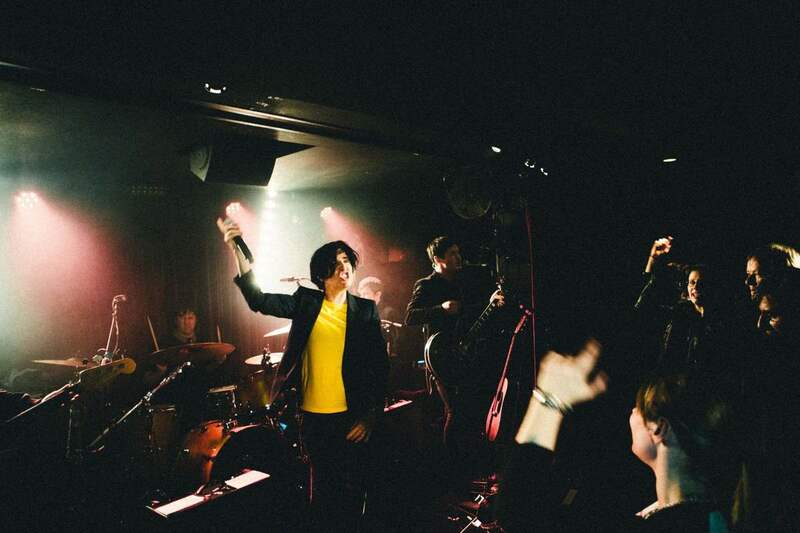 The venue has hosted international matches, Scottish League Cup semi-finals and was, for a short time, the home ground of the Edinburgh professional rugby union team. Before the size of the terraces was reduced, East Road held the record for the highest attendance to a match outside Glasgow when 65,860 attended an Edinburgh derby on 2 January 1950. After the publication of the Taylor Report, Hibs considered leaving Easter Road, but instead developed the stadium. Home to Kilmarnock football club, the stadium has a capacity of 18,128 An all-seater stadium redeveloped in 1994-95, Rugby Park has hosted two Scottish international matches. 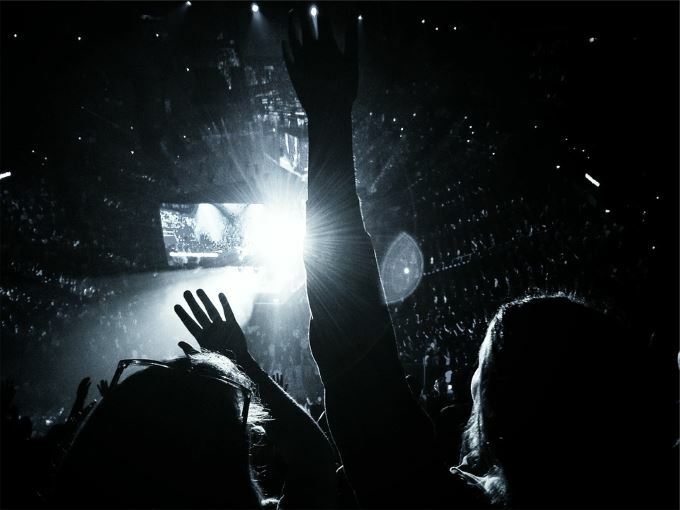 It has also been used for concerts, with Elton John playing to 15,000 in a first for the venue. In 2002, the club constructed Park Hotel, a 4-star complex next to the ground. Home to Heart of Midlothian football club, the stadium has a capacity of 17,400 Tynecastle Park is the seventh largest football stadium in Scotland. 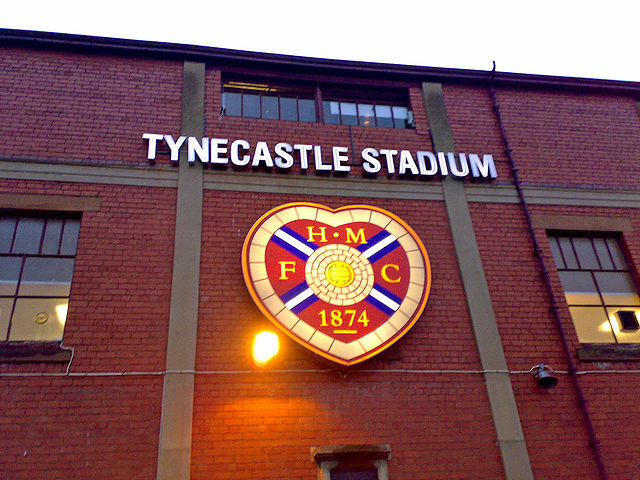 Hearts have played at Tynecastle since 1886. 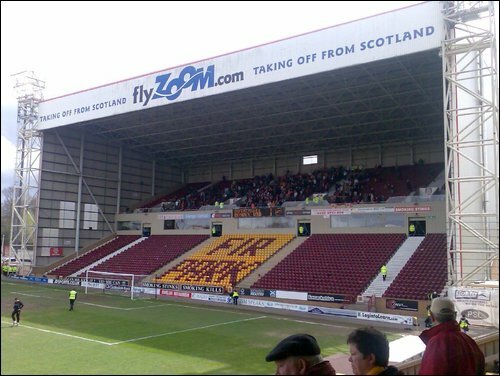 Home to Motherwell football club, the stadium has a capacity of 13,750 Fir Park Stadium has been the home to Motherwell since 1895, sharing it’s grounds with Gretna for the 2007–08 SPL season. Home to St Johnstone football club, the stadium has a capacity of 10,696 McDiarmid Park is used mainly for association football, but has also been chosen to host the final of the Scottish Challenge Cup on nine occasions. Rugby union is also played here with several Scotland A fixtures and including a full international between Scotland and Japan in 2004. Home to St Mirren football club, the stadium has a capacity of 8,023 St Mirren Park, also known as the ‘Paisley 2021 Stadium’ in an attempt to help the city to become a UK City of Culture in 2021. This is the sixth home of the club. Home to Inverness Caledonian Thistle football club, the stadium has a capacity of 7,750 The stadium first appeared as a concert venue in 2007 when it hosted a concert by Elton John in 2007. In 2010, Rod Stewart entertained 19,400 fans there.